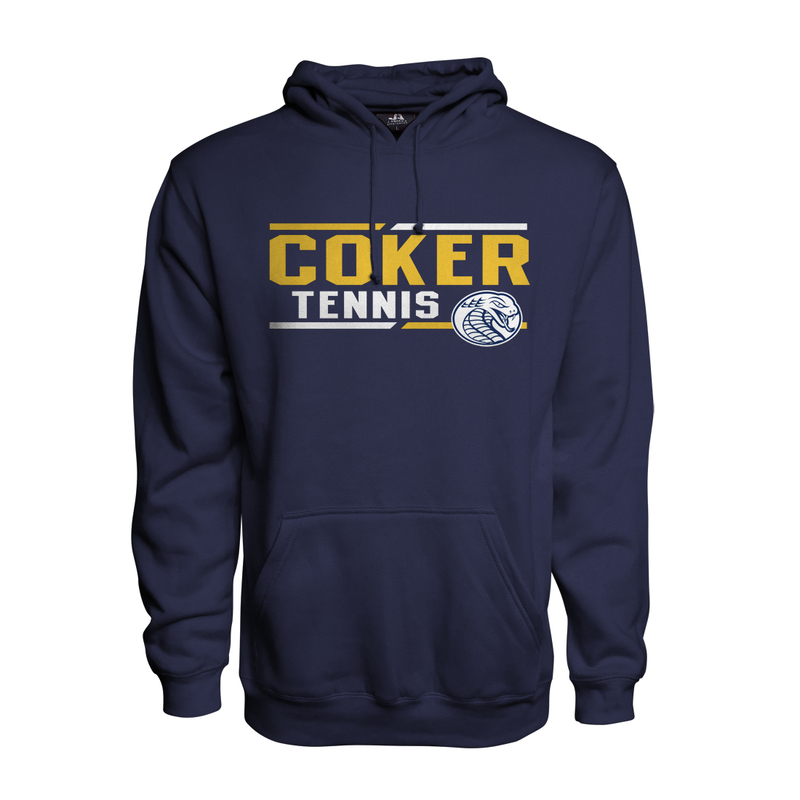 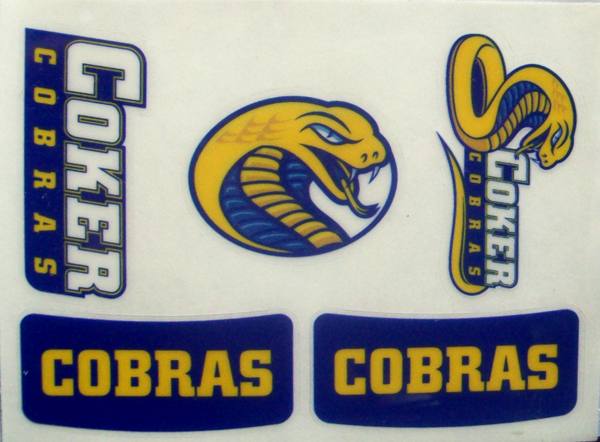 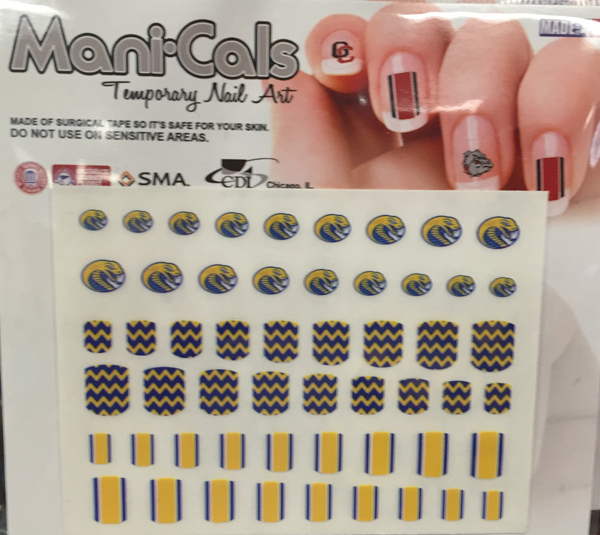 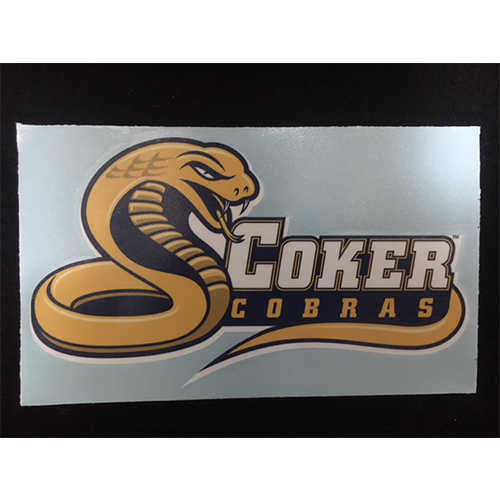 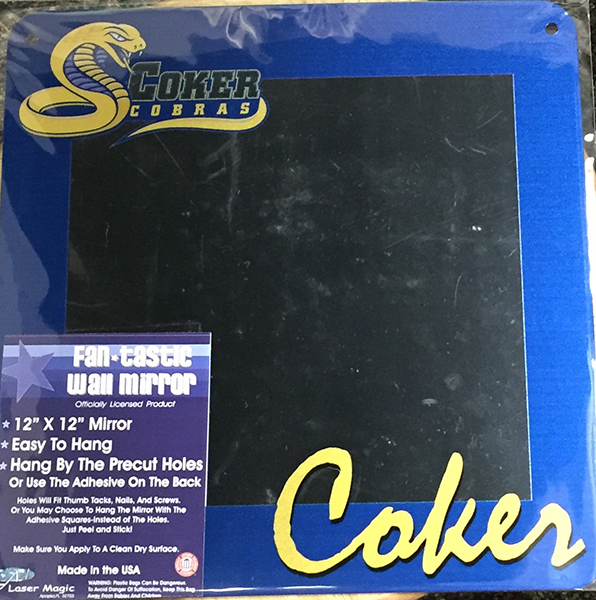 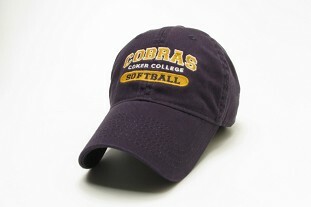 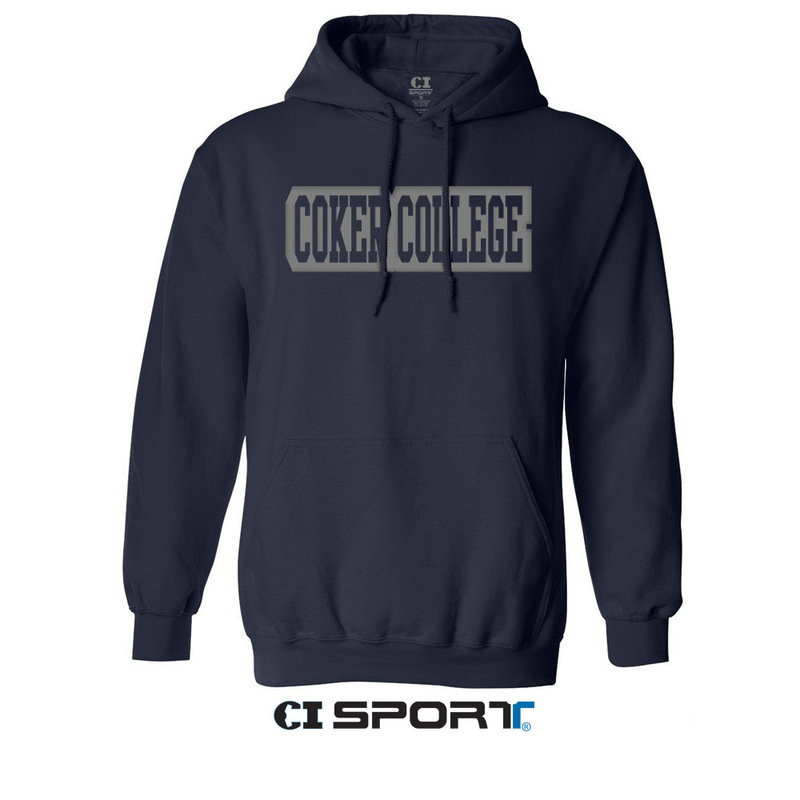 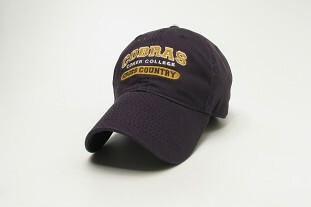 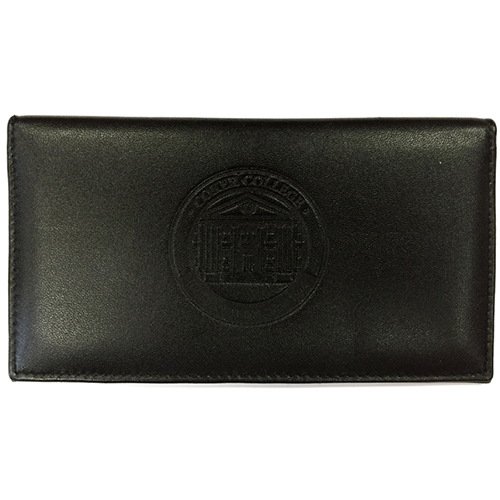 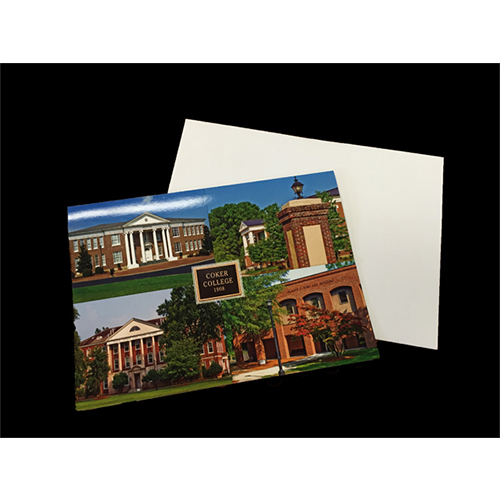 Please select option for Clearance Hood COKER COLLEGE SOFT TOUCH HOOD. 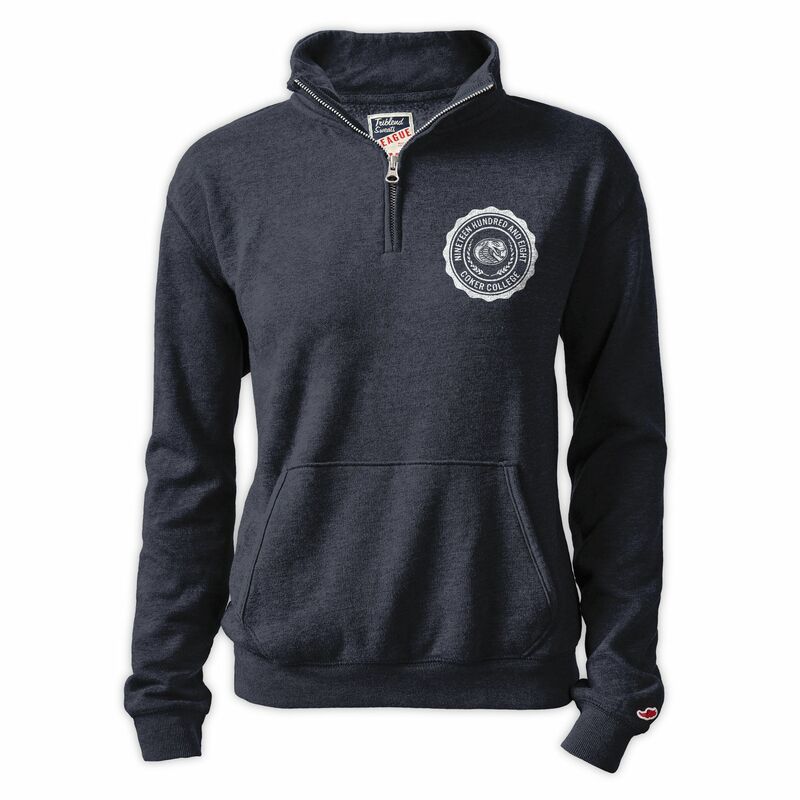 Please select option for Clearance Jacket 1/2 Zip VICTORY SPRINGS HALF ZIP. 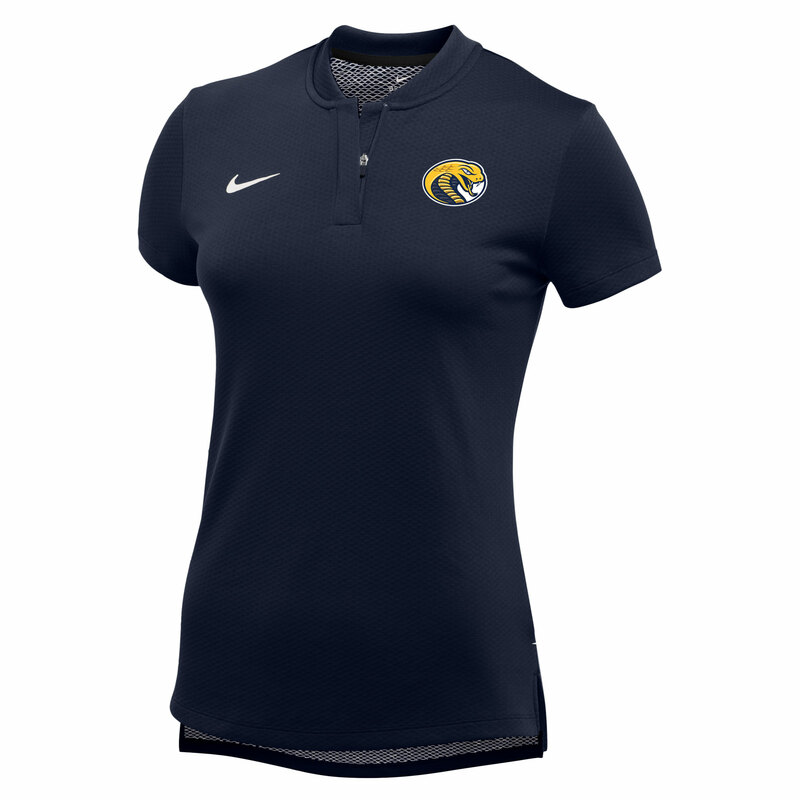 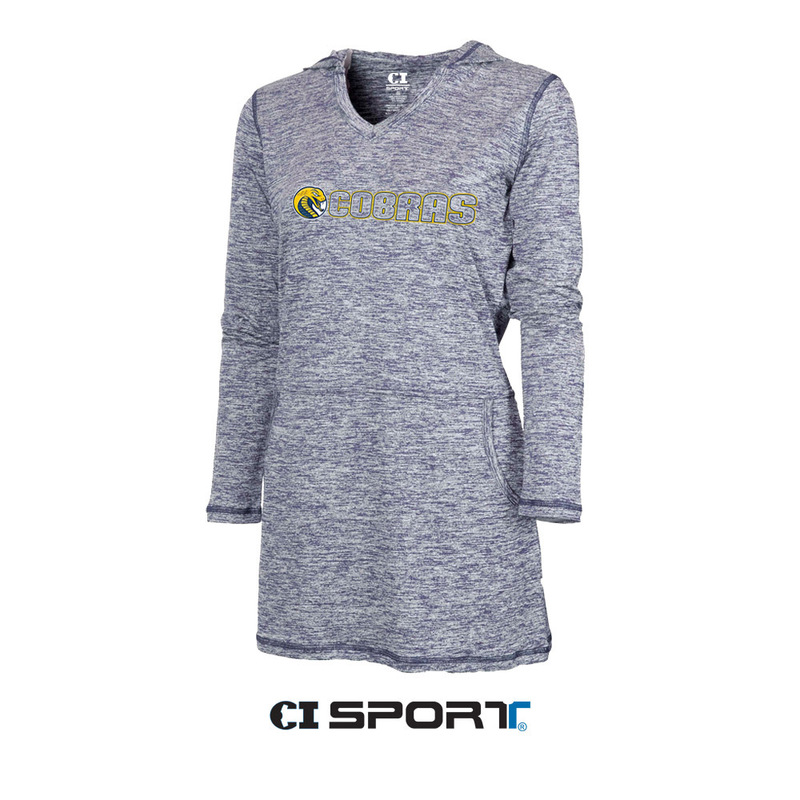 Please select option for Clearance Jacket 1/4 ZIP JACKET. 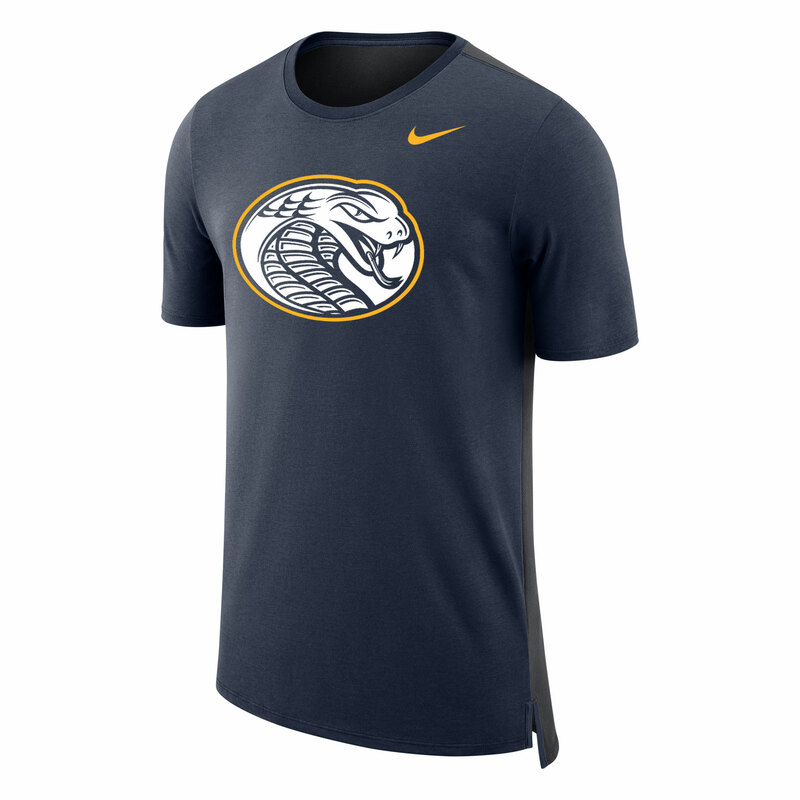 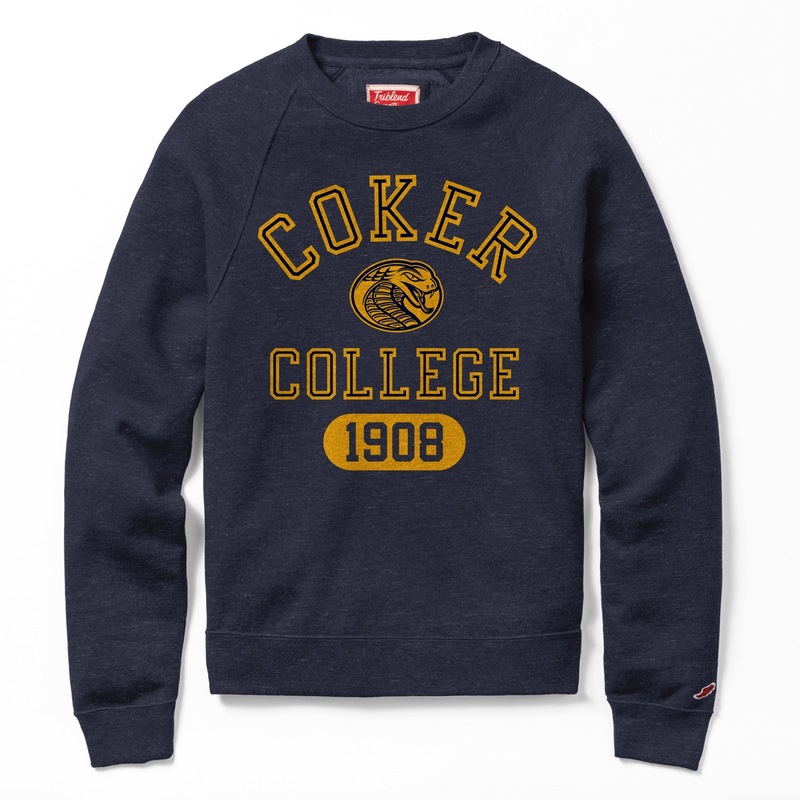 Please select option for Clearance Shirt Crew HERITAGE CREW. 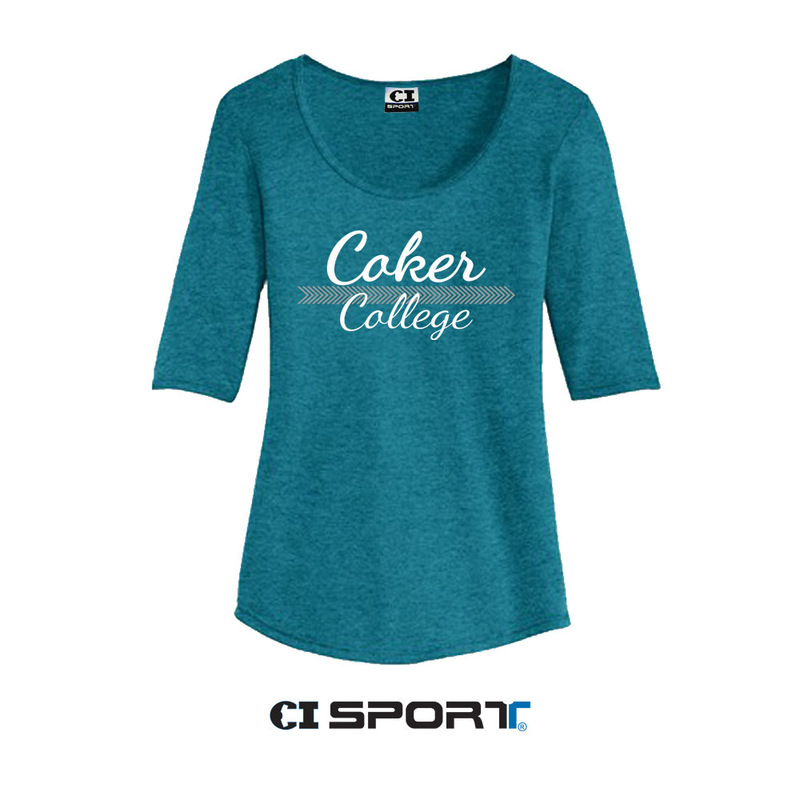 Please select option for Clearance Shirt Long Sleeve TRIBLEND SCOOP NECK. 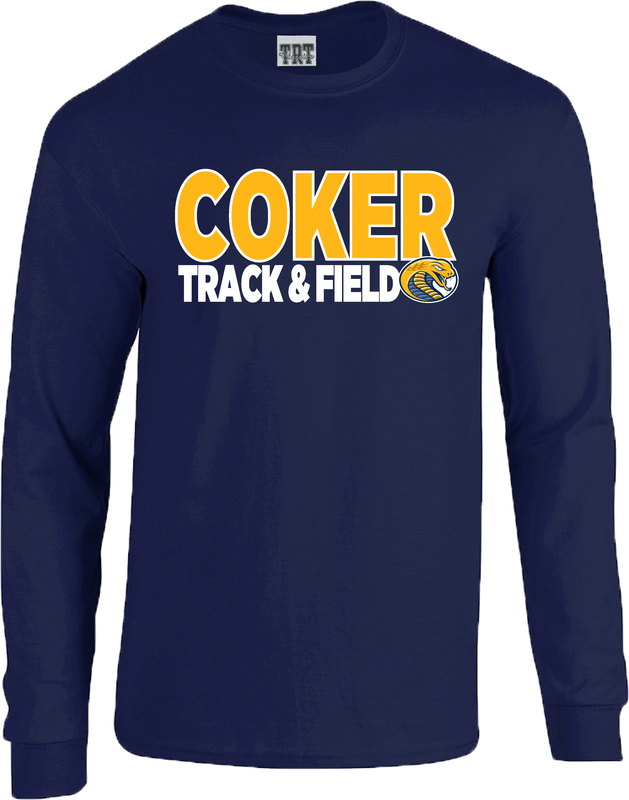 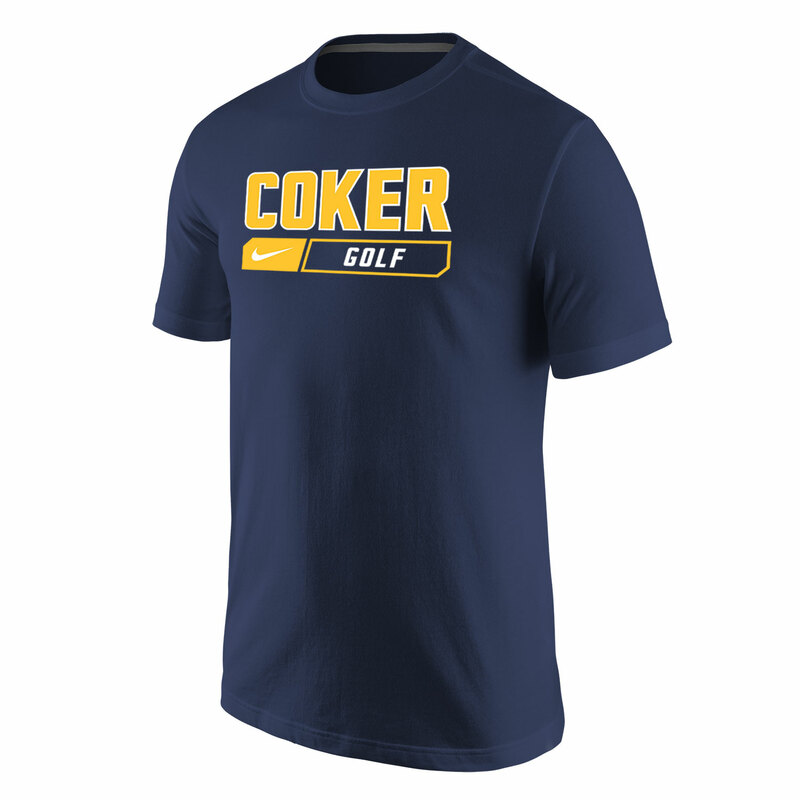 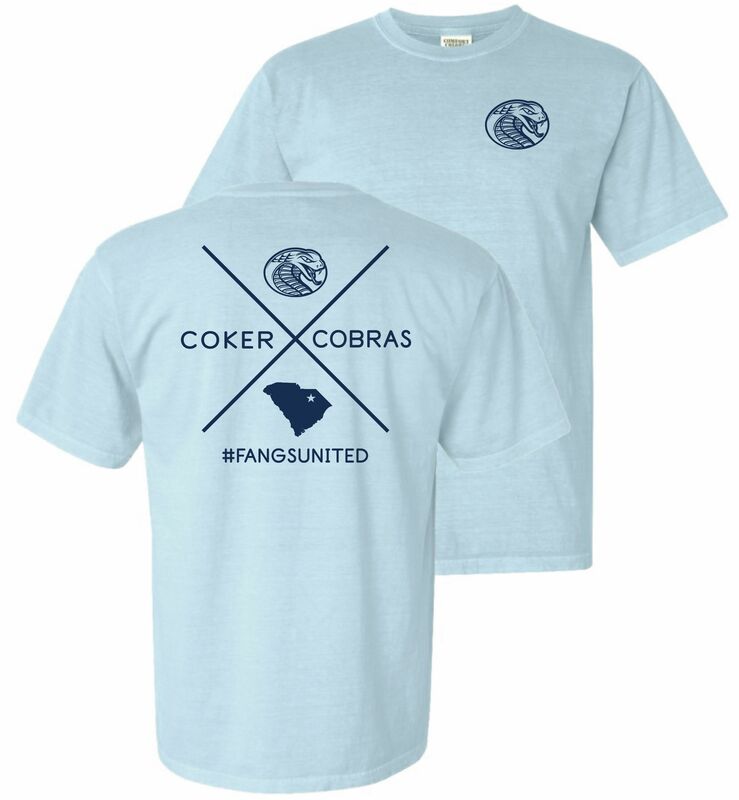 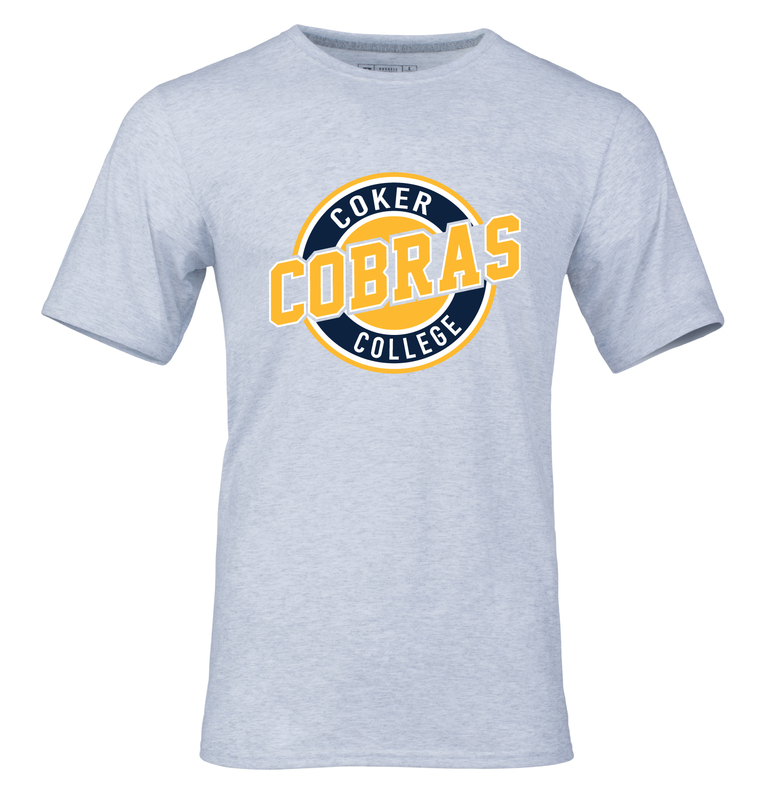 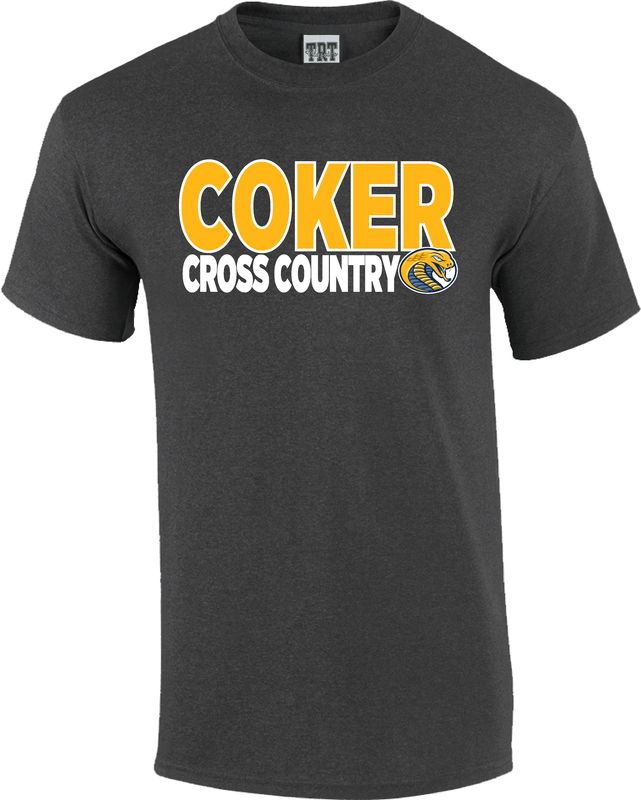 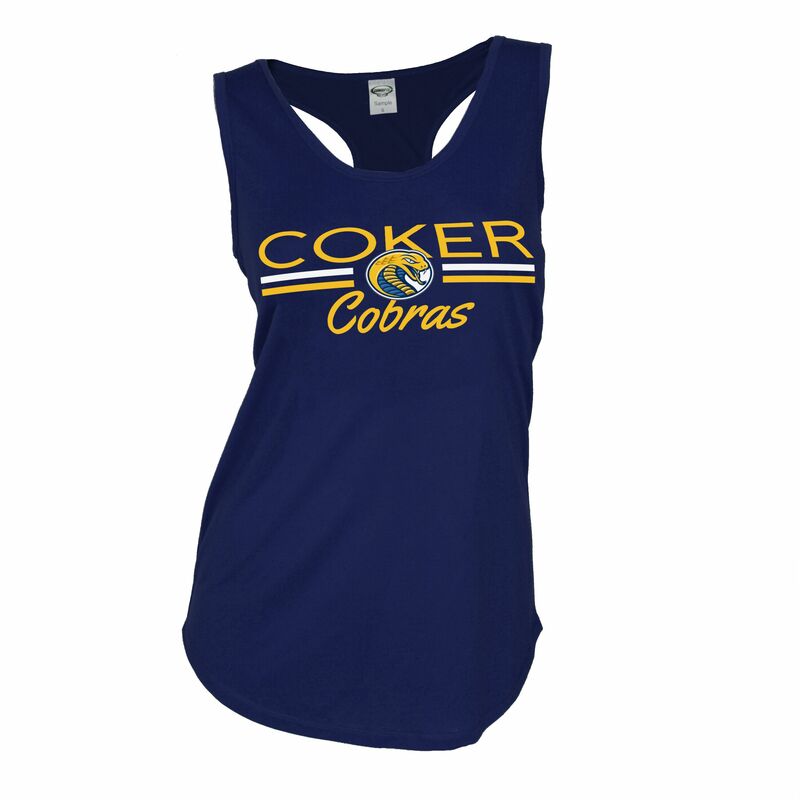 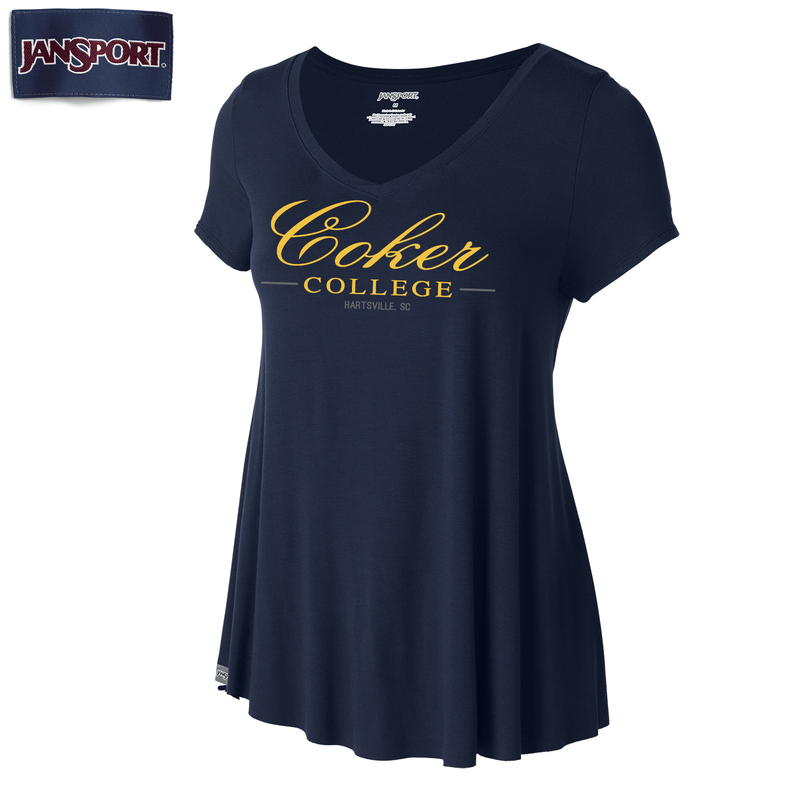 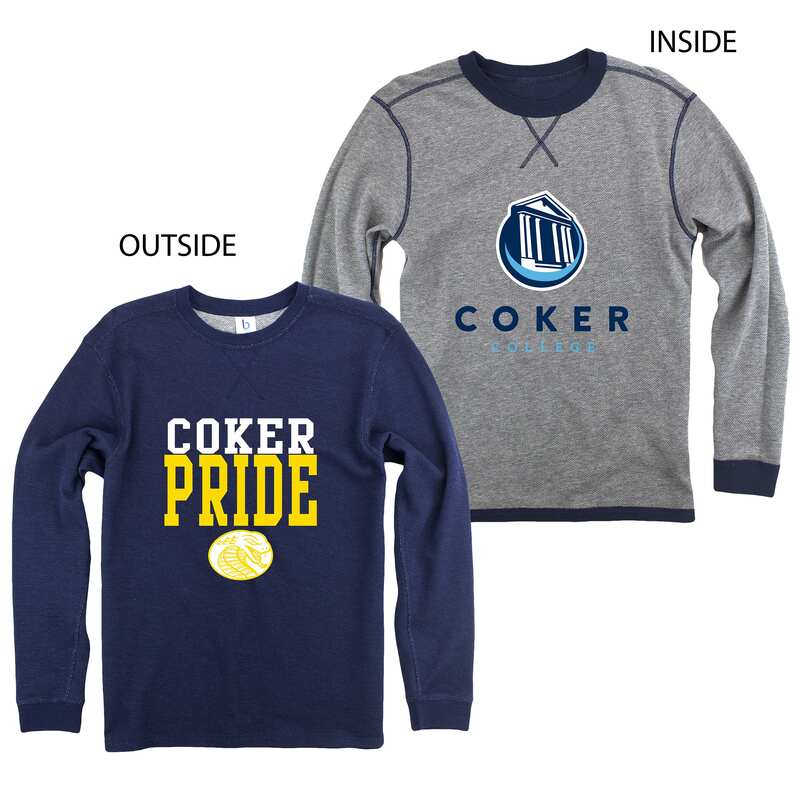 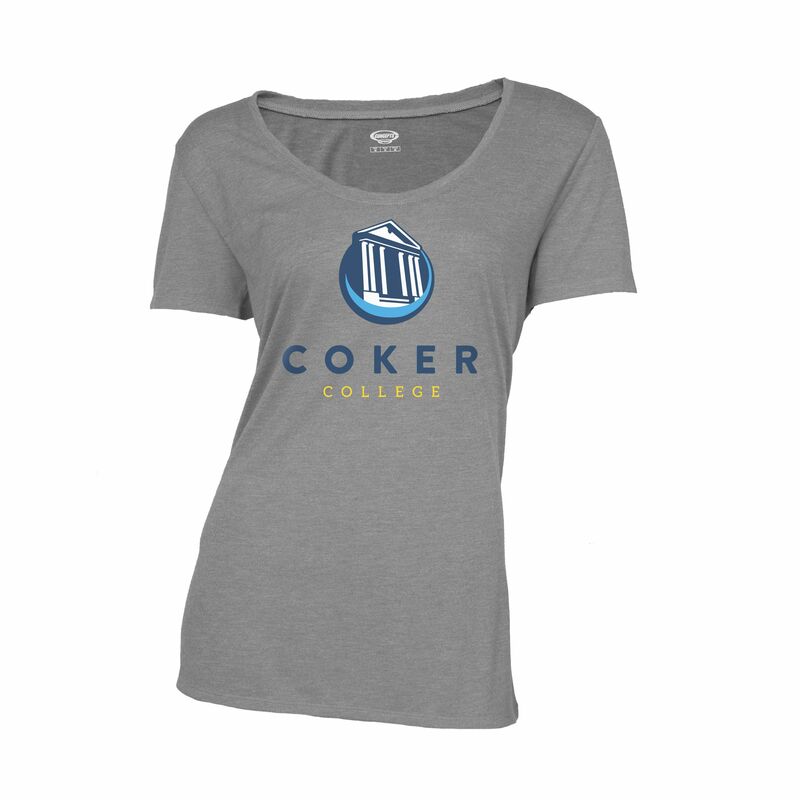 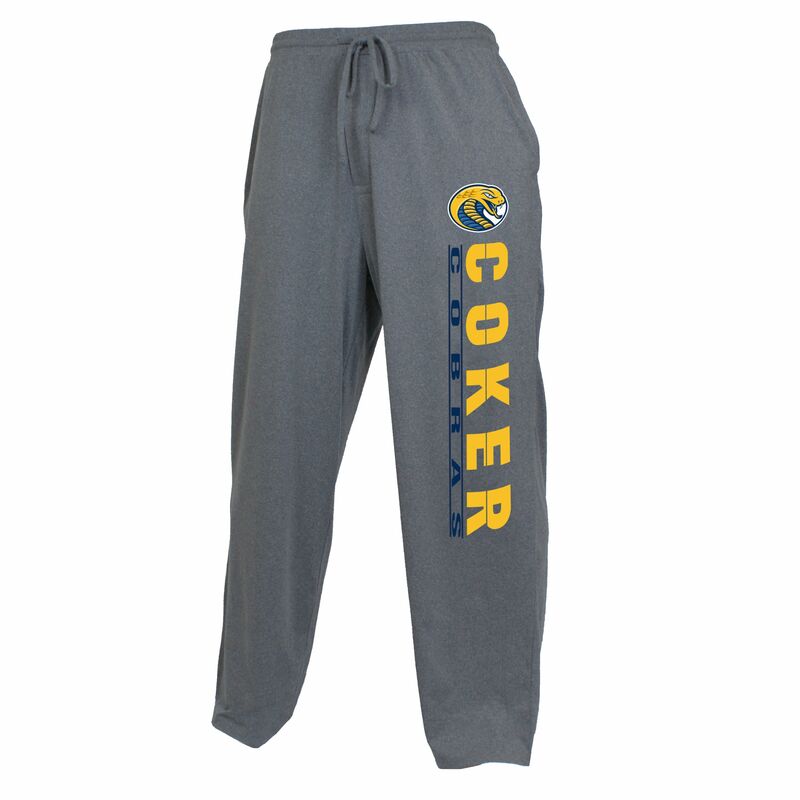 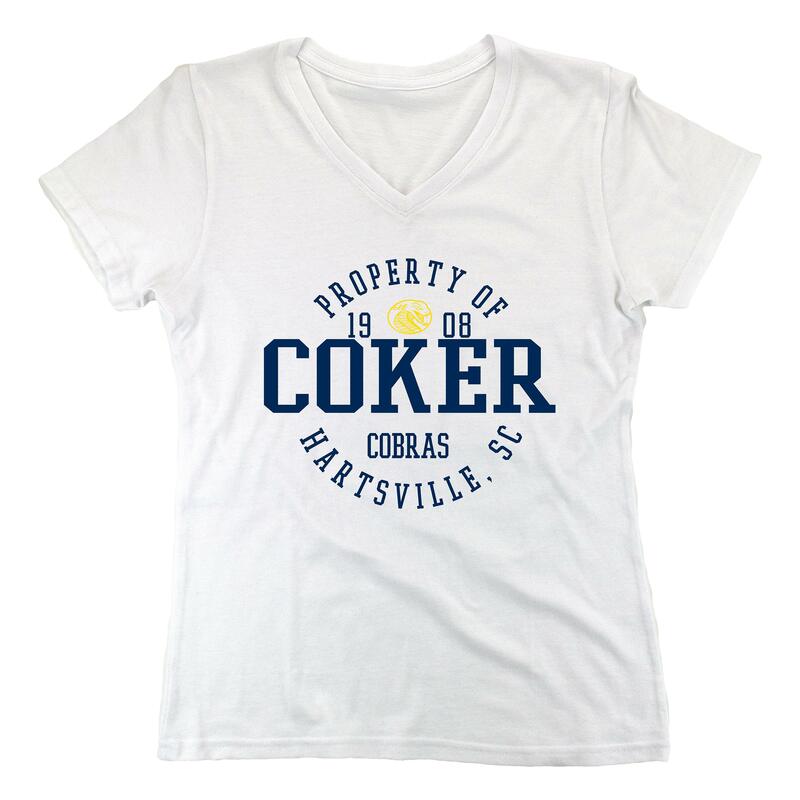 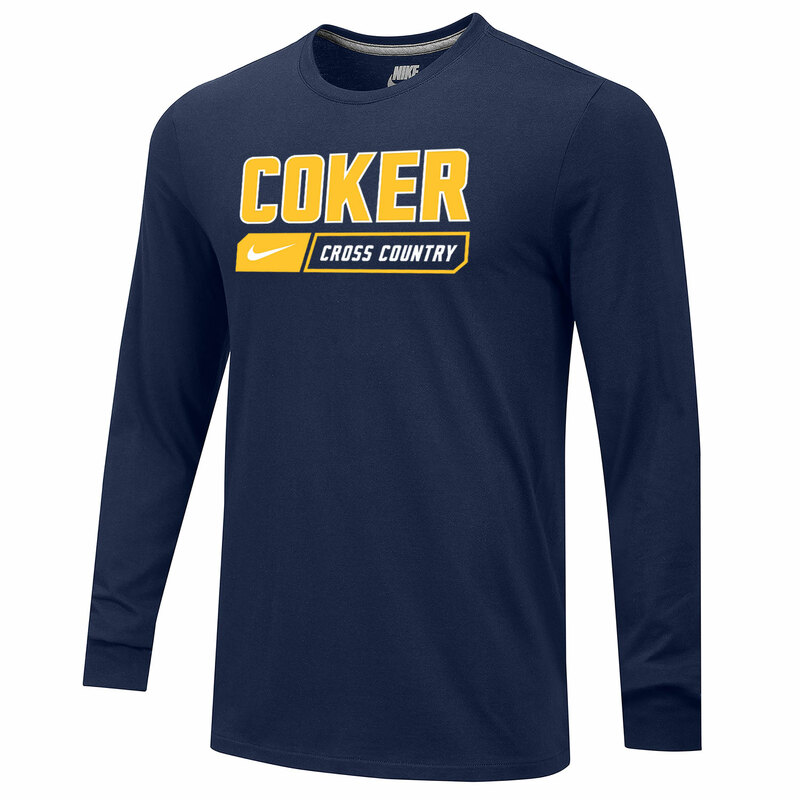 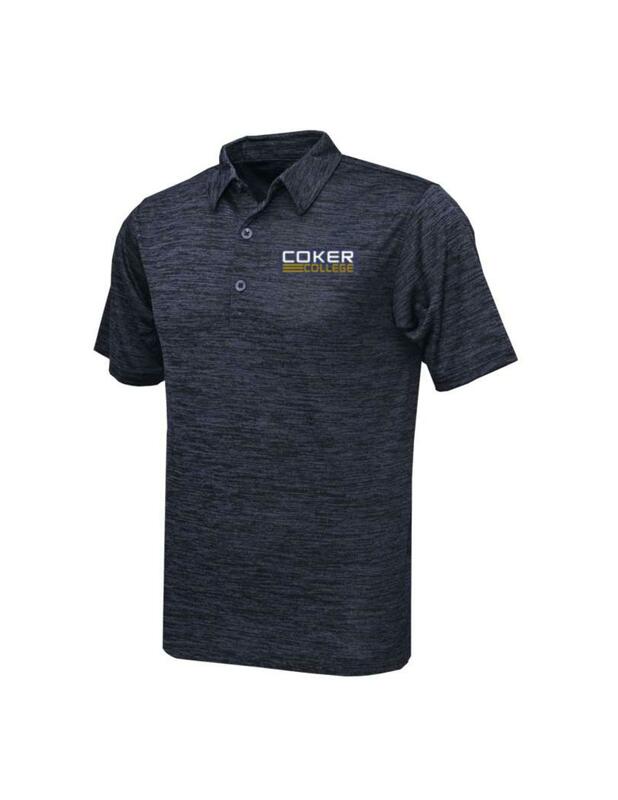 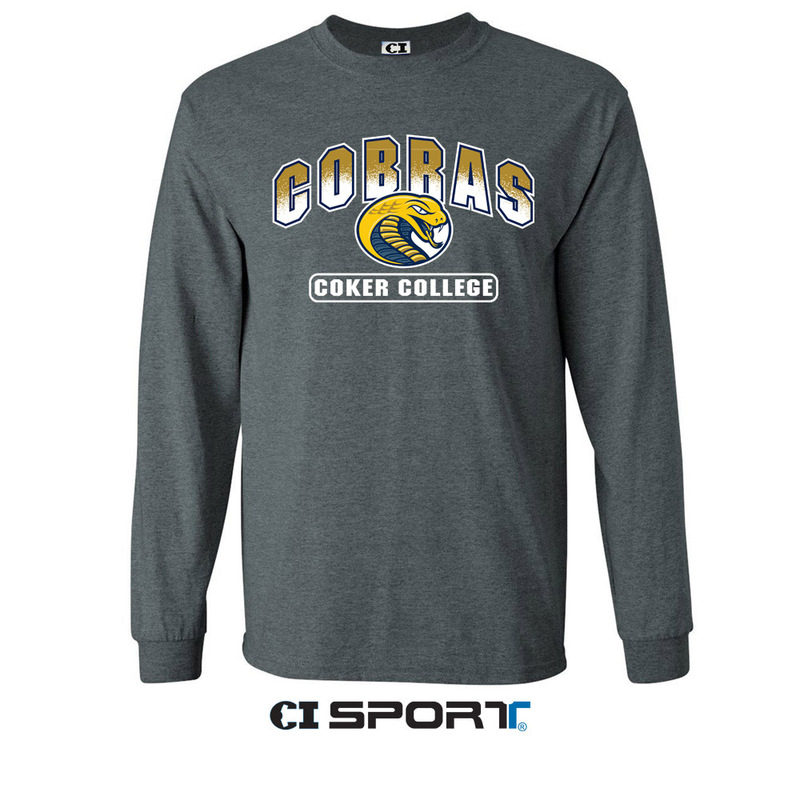 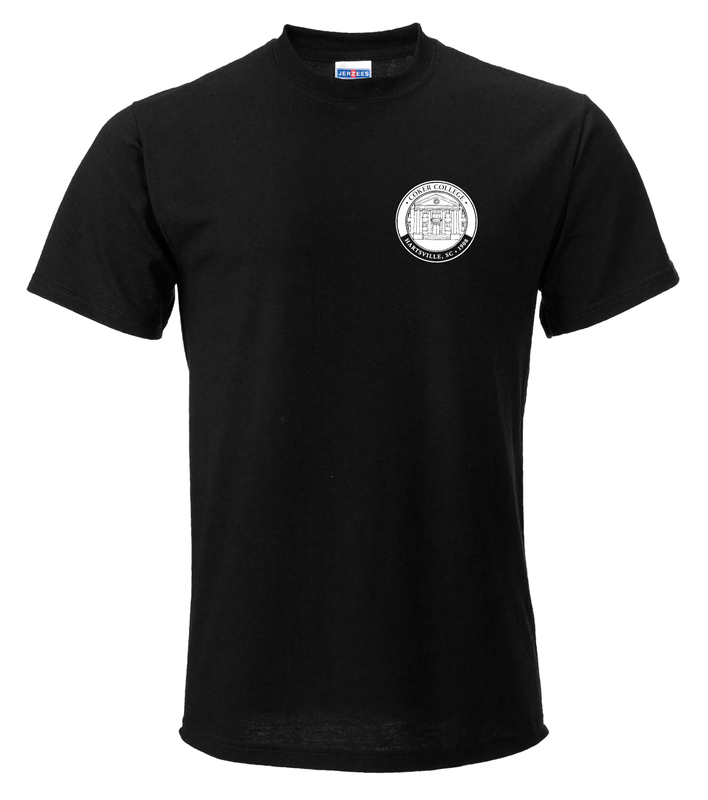 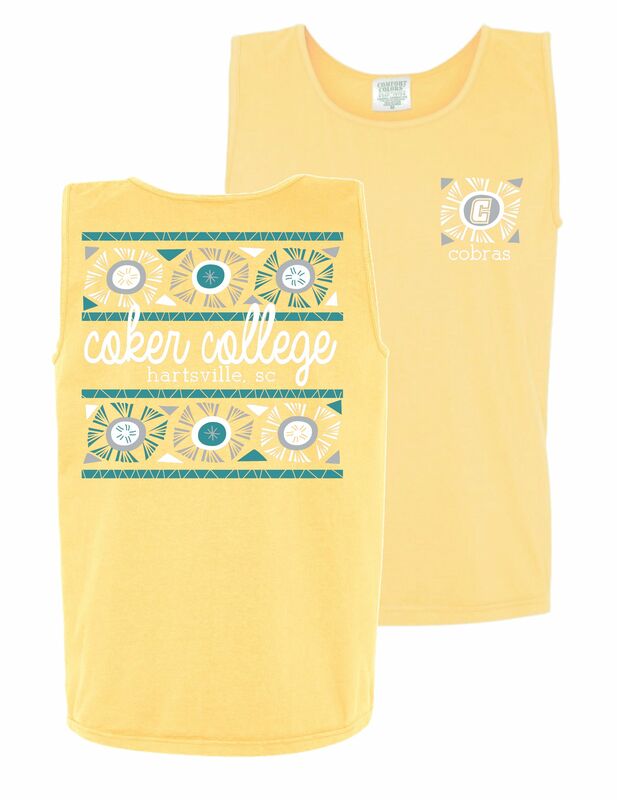 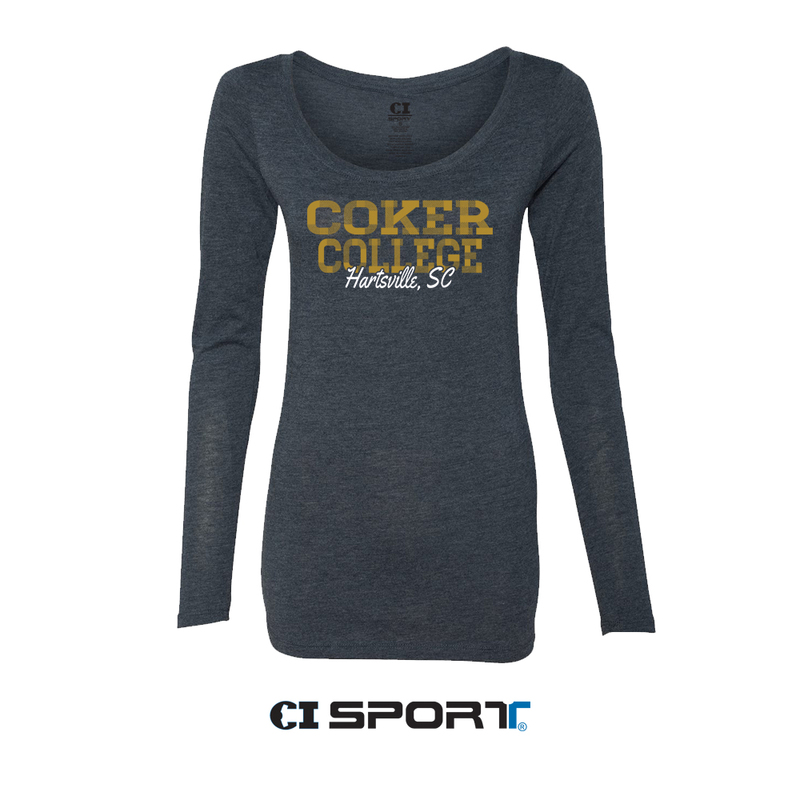 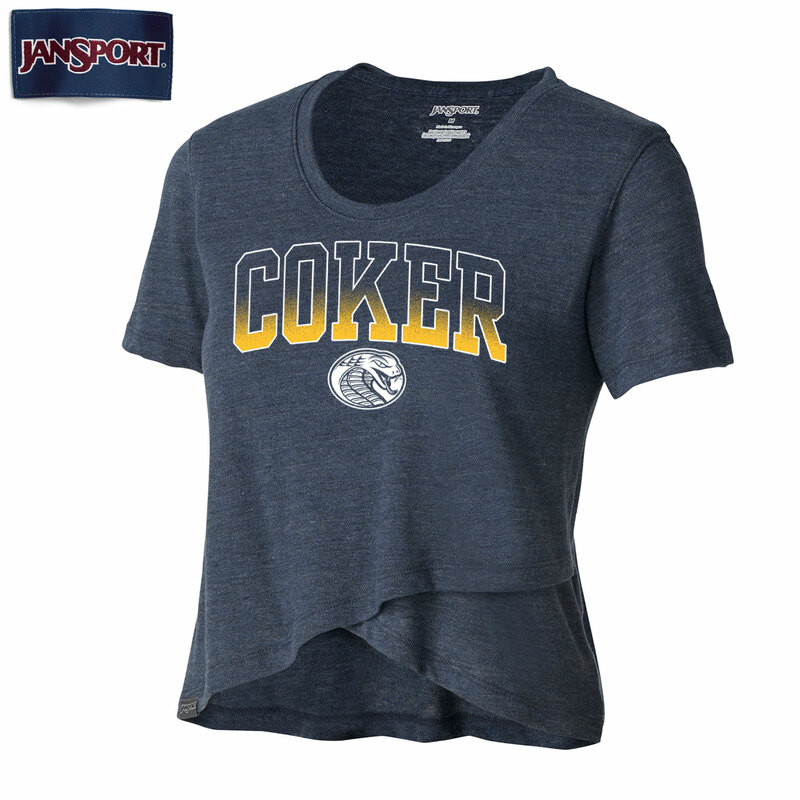 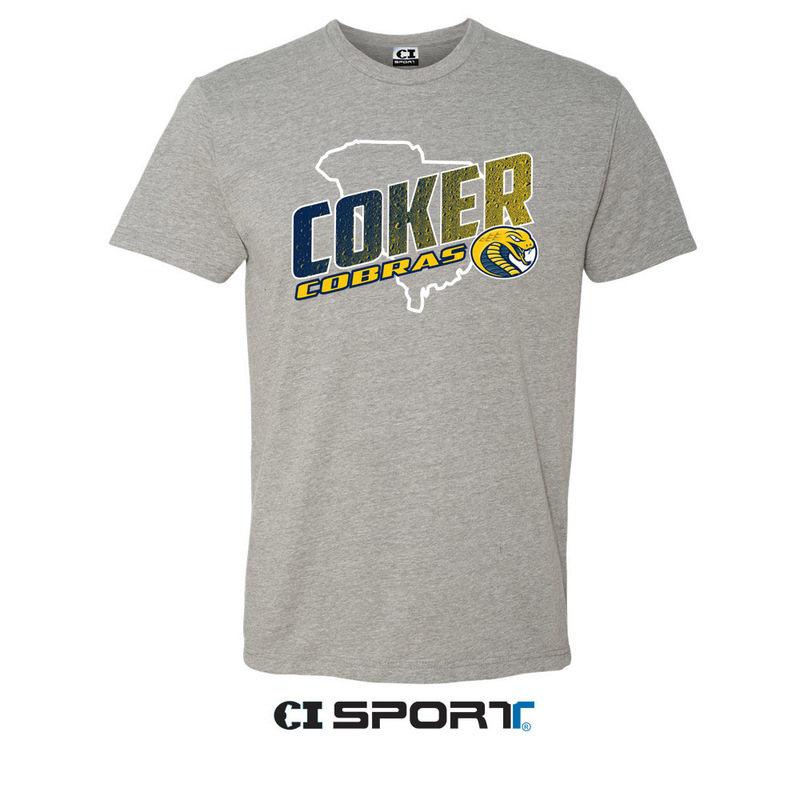 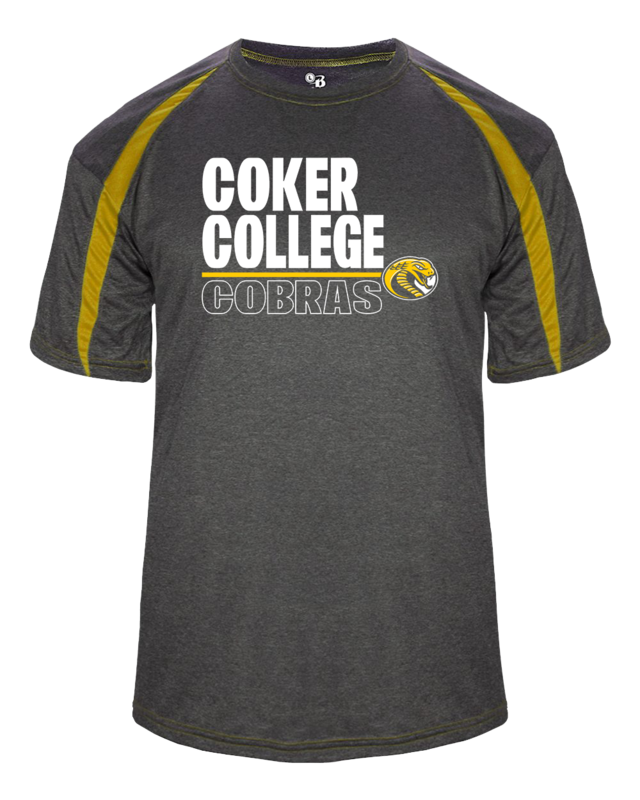 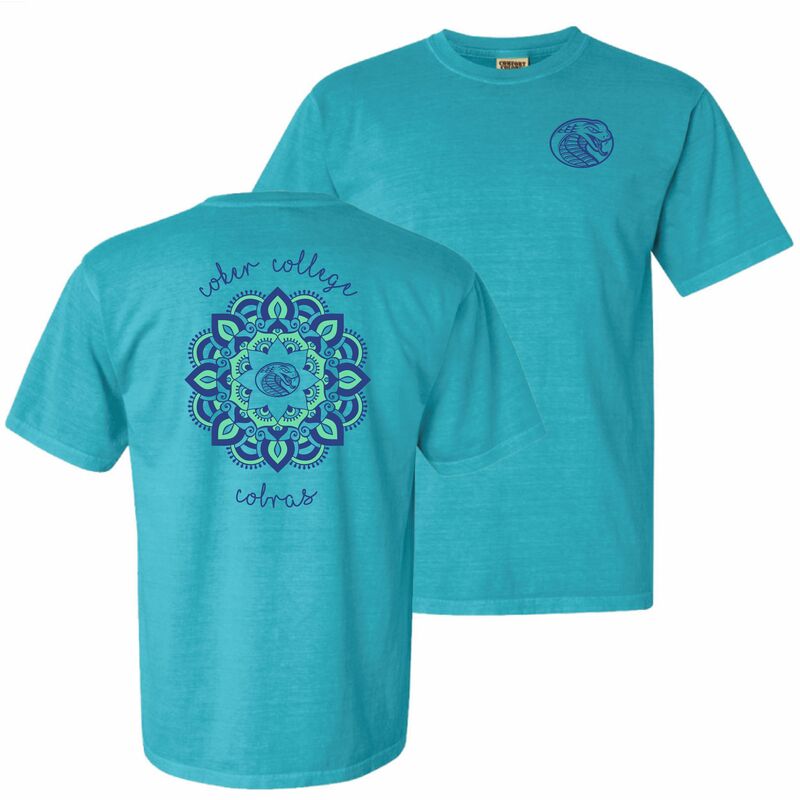 Please select option for Clearance Shirt Short Sleeve COKER COLLEGE GEO FLOWER TEE. 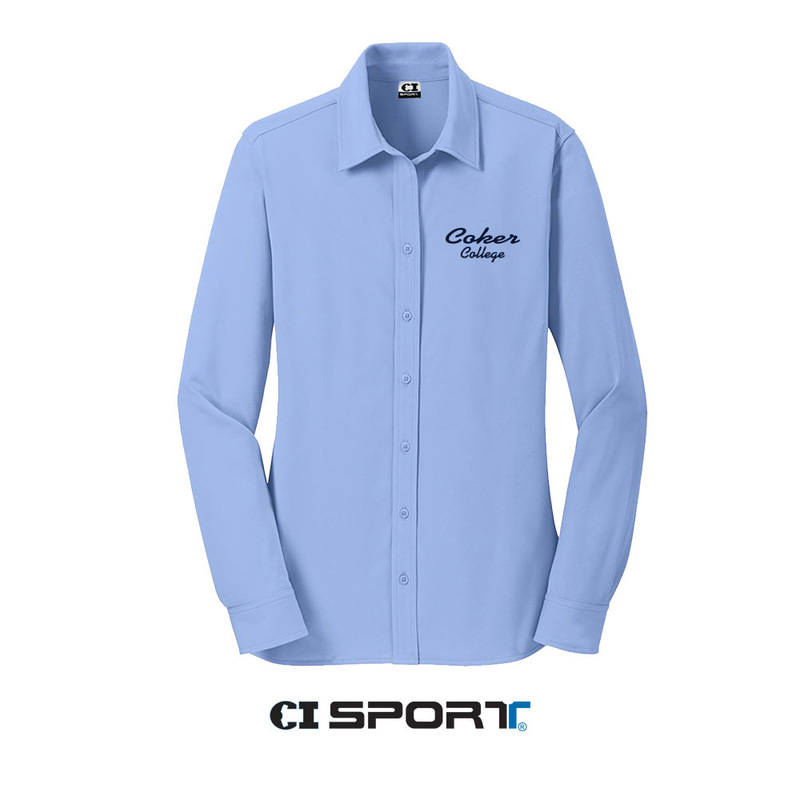 Please select option for Clearance Shirt Short Sleeve LADIES PRINCIPLE TOP. 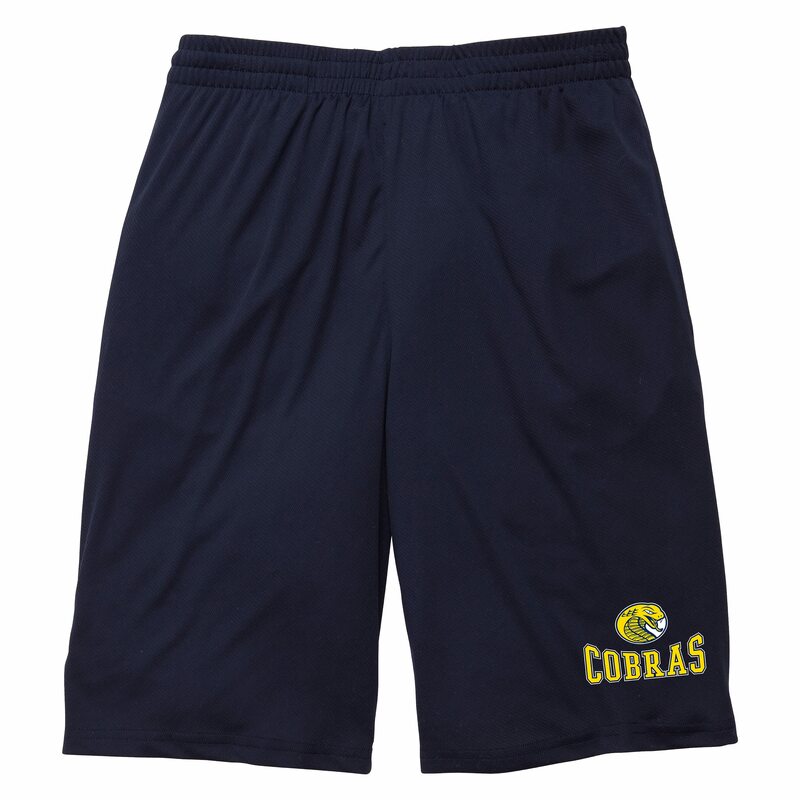 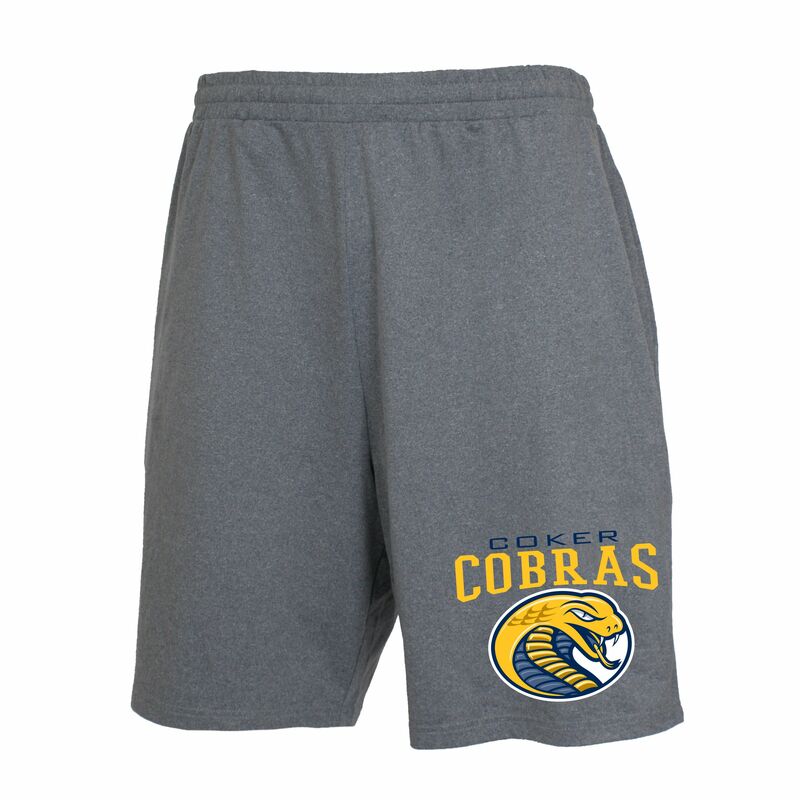 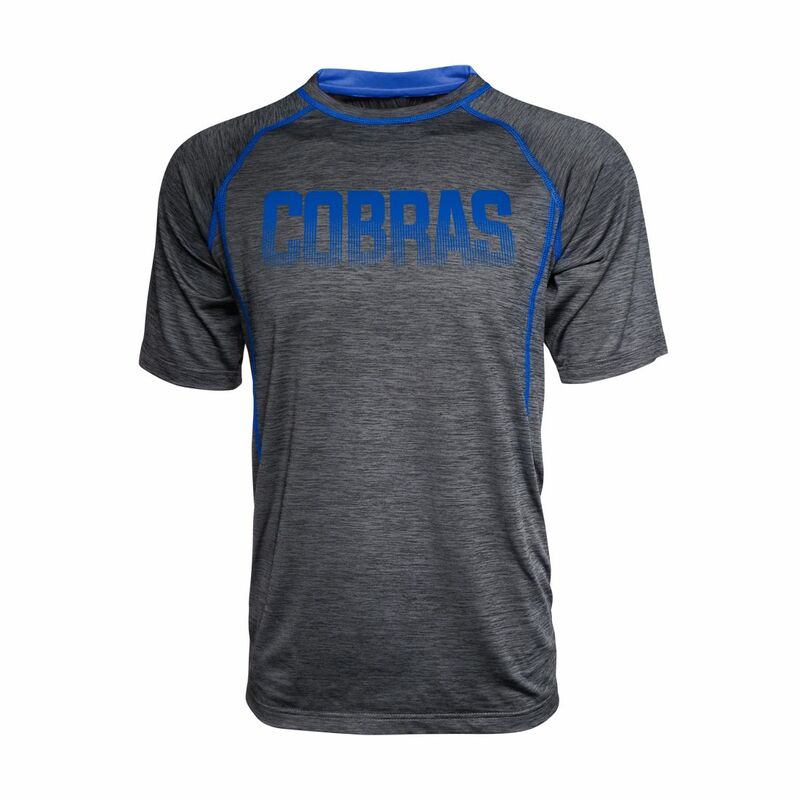 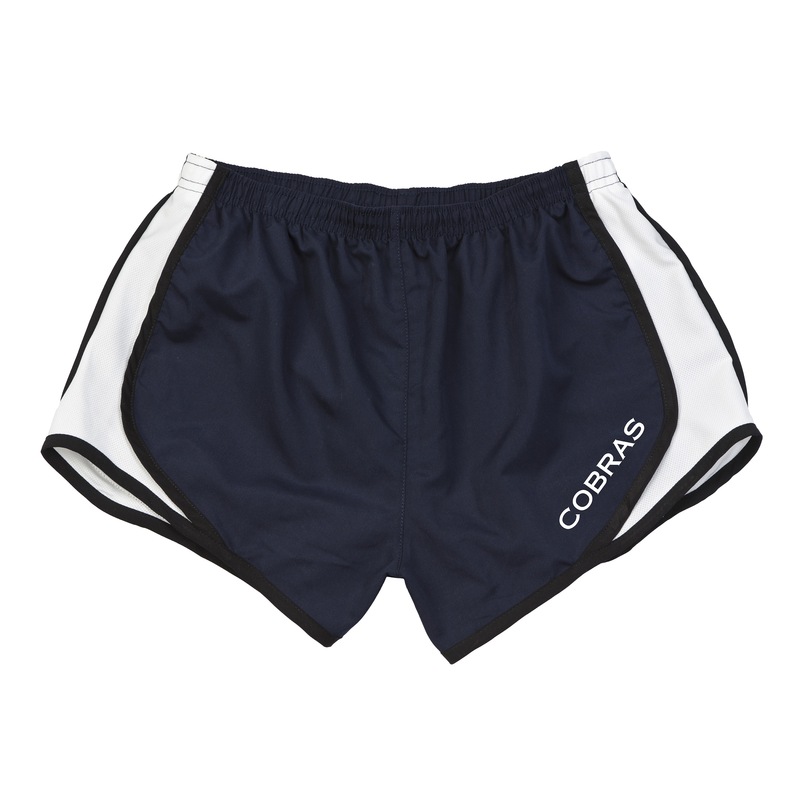 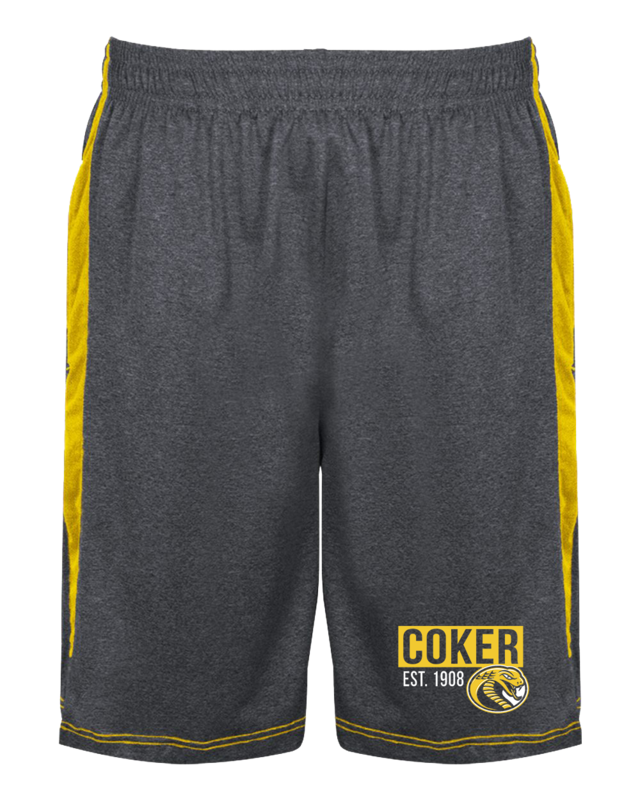 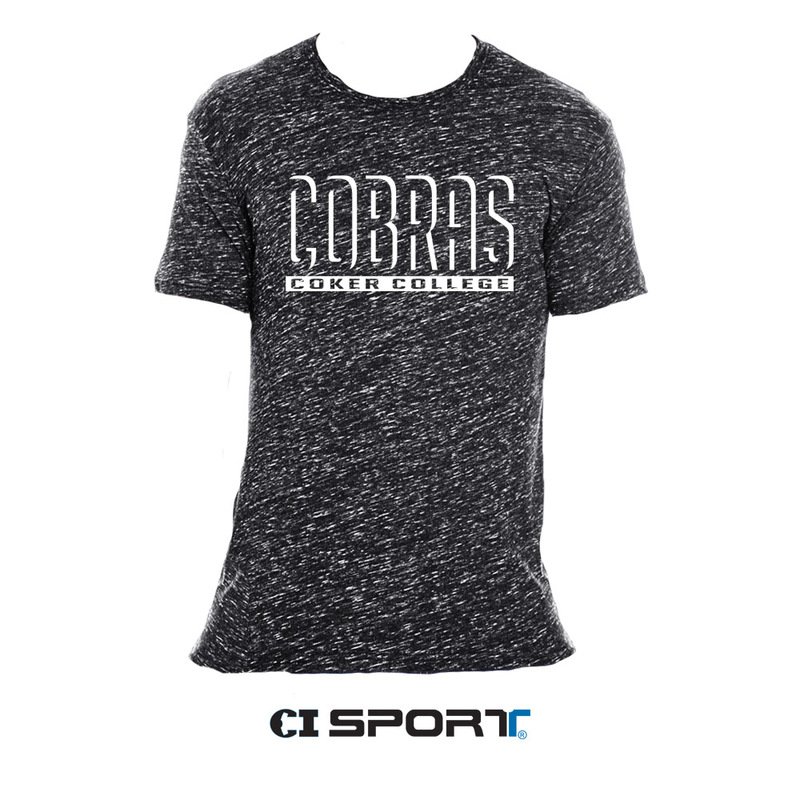 Please select option for Clearance Shorts COBRAS VELOCITY SHORTS. 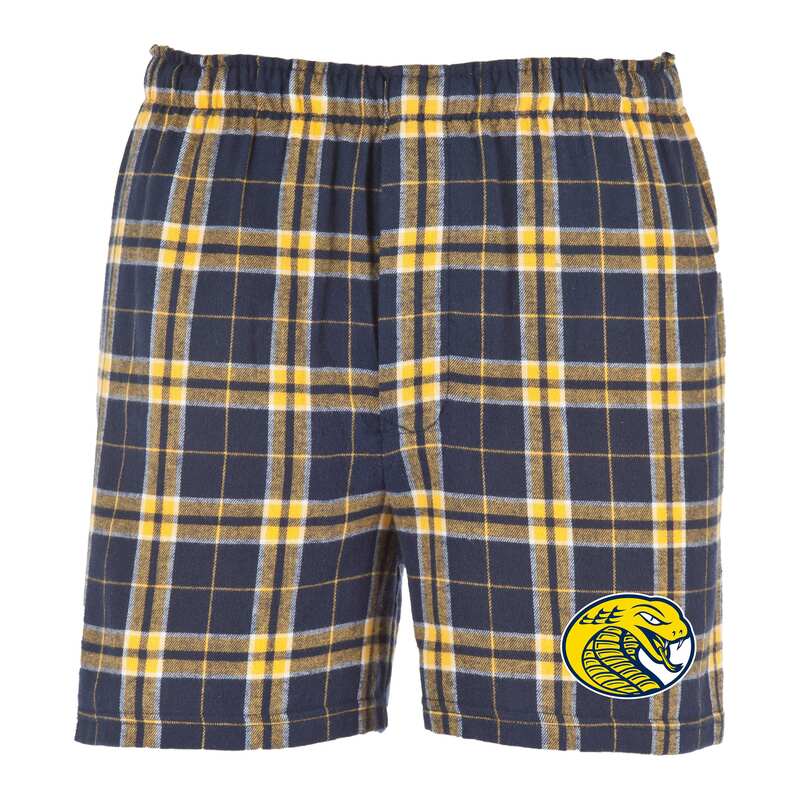 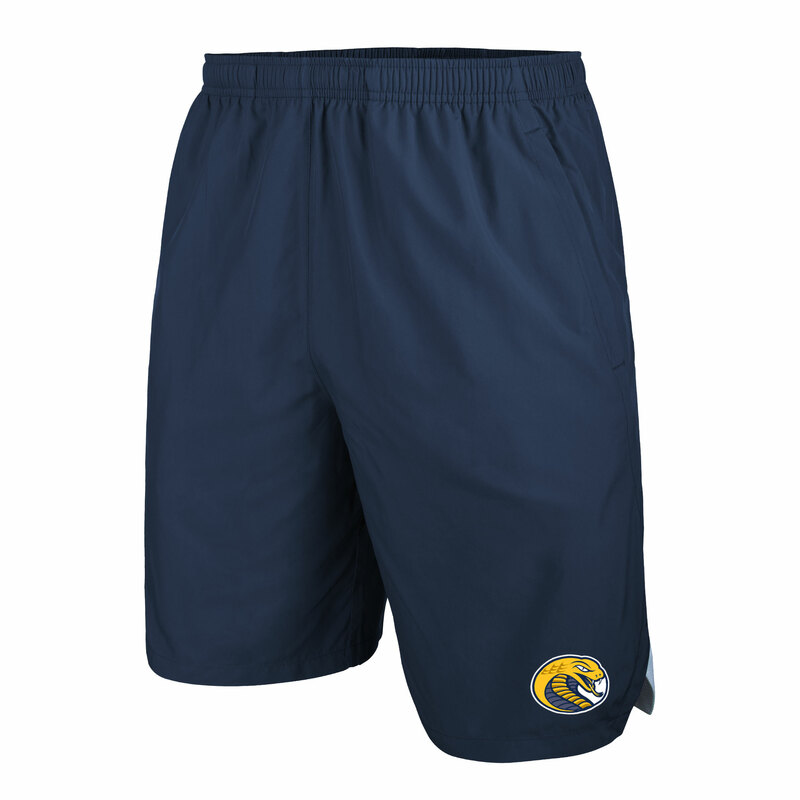 Please select option for Clearance Shorts MENS TACTIC JAM SHORT.